The CCCAS has employment opportunities available for anyone who has a passion for doing God’s work. Our mission partners have also requested that we make known employment vacancies they need to fill so that member churches are given the opportunity to apply first. 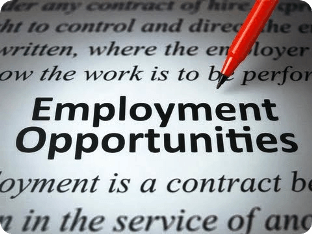 View the list below to see the most recent employment opportunities available. Make sure to check back here as this list will be updated everytime opportunities become available. If there are any employment opportunities you are interested in, contact the Office of the CCCAS General Secretary for more info (GenSec@efkasonline.org).